16B26.lt Job Gardner, b 31 Dec 1792; d 27 Dec 1837 Milford, Oakland co, MI; m ____ 1818 Thankful Enos (in 1840 she married David Darrow, and in 1850 was living in NY state). 7 children. 16B26.3t Waterman, b 19 Mar 1798; d 1873 (estate probated 5 Feb 1873) Elkhart, Elkhart co, IN; had lived many years Cass co, MI; m Mary _____ ,who preceded him in death. No issue, his estate falling to nephew James A. Bigelow, son of Augustus. 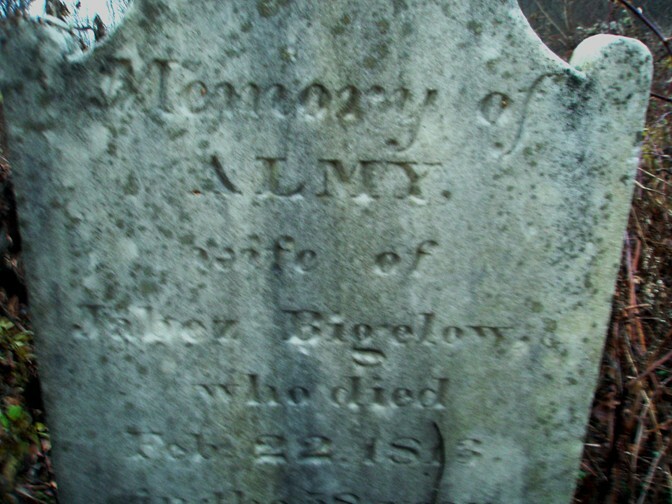 16B26.5t Augustus, b 18 Sept 1801; d 29 Apr 1882 New Canaan, CT; m 1 Feb 1831 (Canaan, CT) Frances P. Fenn. 2 children. David, b 20 Dec 1800; d 17 Oct 1860 Dodgeville, IA; (see below) in 1850 was living Clyde twp, Iowa co, WI; m, unknown date, Minerva Levake. 4 known children. (blink6.jpg) Sketch of William Sumner Blackinton. He went into business with his father and brother as a Shuttle Manufacturer (W. Blackinton and Sons). He later left this business and in 1857 went into business with his son William at W&S Blackinton. 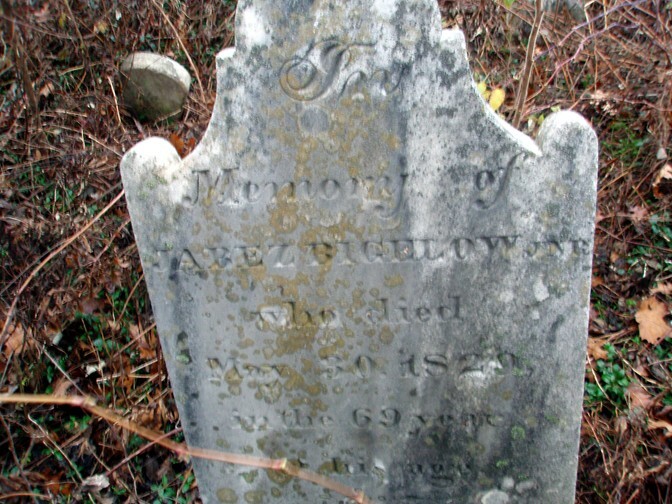 I have information on the Blackinton Family that married into the Bigelow family on my website. In 1820 was living in Wayne County, Michigan and was working as a farmer.1824 received a land grant (Township 3 N, Range 10 E, Section 36) of 80 acres in Michigan. In his father's (1826) will he is listed as living in Detroit, Michigan. 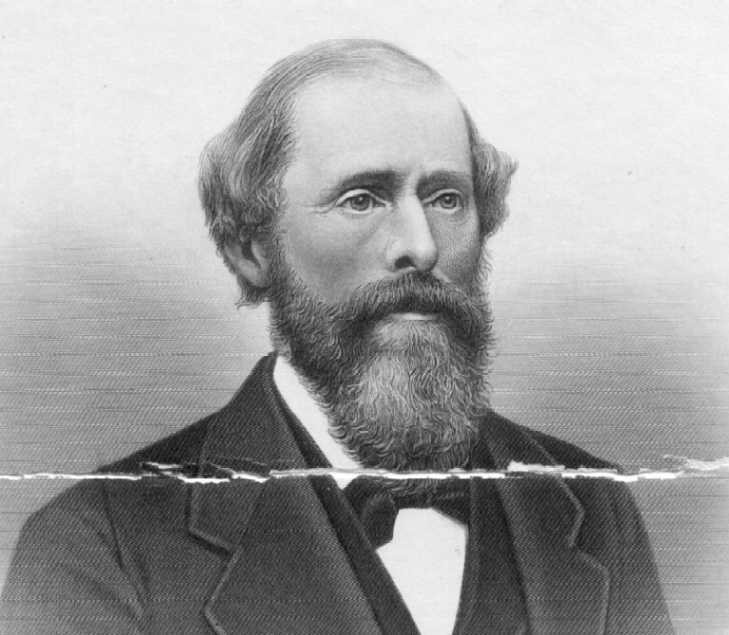 1870 was living in Genesee, Flint, Michigan with the family of his son Jabez Blackinton. Name dates identity,as in Bigelow gen.